As I was sitting down writing this little note while watching “The Muppets Christmas Carol singing the song the love we found” on Christmas Eve. I’m even more excited to share my thanks and wishes to all my friends and readers here in my post. It’s definitely been an exciting year for me and I couldn’t have done it without all of you. Those who has been following me and those who have been visiting and reading my posts daily: -) I’m grateful for all the encouragement and comments that I got throughout the time I did my posting. You’ve all helped me make it a reality. I can’t wait to share what’s in store for the new year! 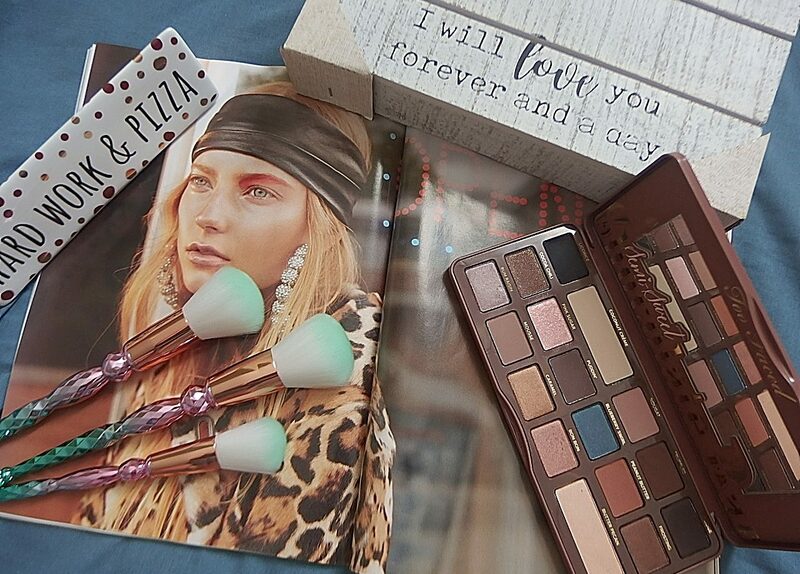 Next postToo Faced Chocolate Bar – Warm Wintery Makeup!